Don't be fooled. 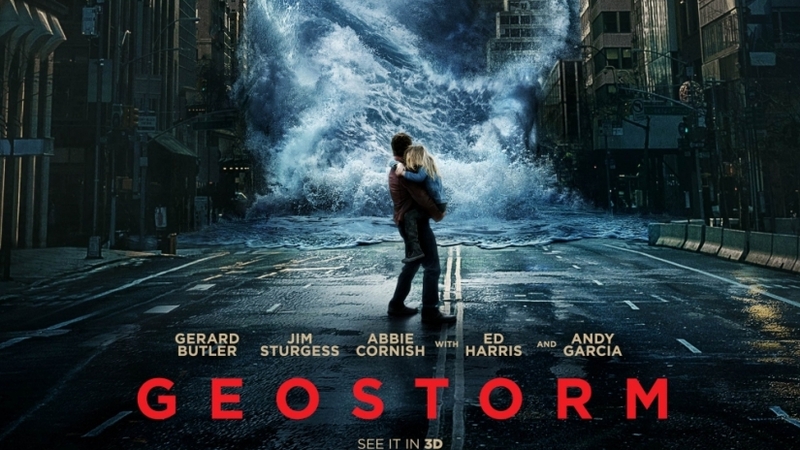 Geostorm is nothing like this exciting looking and extremely misleading poster. Do you remember the disaster movies 2012 or San Andreas? I think I remember The Day After Tomorrow but that’s only because of the hilarious South Park television spoof that followed it. I definitely remember Armageddon because the film is so charmingly bad it's amazing. My point is, if you see Geostorm, you’re going to regret it and forget it. Geostorm is a retread of all the “extreme weather” disaster movies that you’ve already seen time and time again. The only difference being that Geostorm is worse, far worse. It’s a sci-fi, mystery, action-disaster movie that just ends up a disaster.